UNS – Nowadays, the general population still think that people with mental illness (OMDK) must be avoided. This stigma leads them to treating OMDK inhumanely. Based on the case, Triana Rahmawati, the best graduate in 2015 from Faculty of Social and Political Science of Universitas Sebelas Maret (FISIP UNS) Surakarta, was moved to treat OMDK humanely like human beings, as they are supposed to be treated, by initiating a community that cares for people with mental illness. 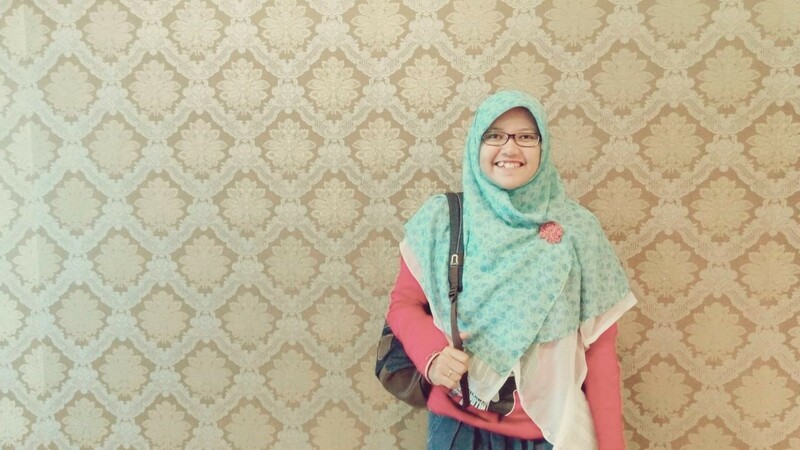 Triana Rahmawati, a Sociology UNS alumna – initiator of a community that cares for OMDK, Griya Schizofren. 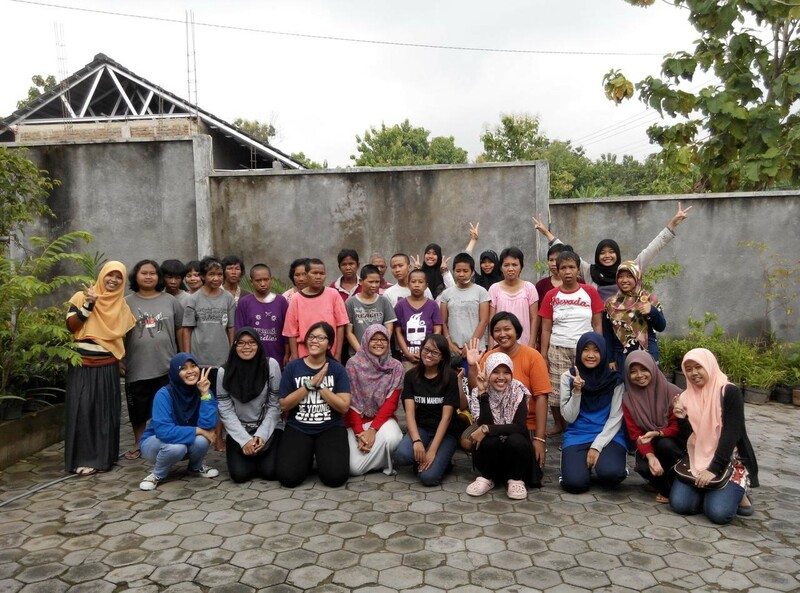 Tria, who was born in Palembang 23 years ago, initiated a movement to set care for OMDK as a main concern by inviting young people to join a social community called Griya Schizofren. The community is a social movement for humanity with the principle of friendship. This community was formed with the aim of humanizing patients with mental illness, especially schizophrenia, by giving them approprite treatment. Through this community, Tria is campaigning to inform people that those having mental illness actually need care. She wants young people to change the negative assumptions about mental illness. “They need us. We may not make distance from them. We are here to care for and associate ourselves with them, not as a psychologist or a doctor, but as a friend,” said Tria, who was once invited to Kobe, Japan to talk about Griya Schizofren. This community has been active since 2013. Starting from a Student Creativity Program (PKM) that was approved and funded, Tria cooperated with Griya PMI Peduli Solo to accommodate OMDK. The activities provided by Griya Schizofren include building social interaction and singing therapy to help cure mental illness. “We conduct the activities in cooperation with Griya PMI Solo. It accommodates people with mental illness, and we go in there to provide social therapy through compassion and through the singing therapy,” said Tria, who was invited as Dewi Inspiratif (Inspiring Lady) to reality show Kick Andy last September. As the initiator, Triana Rahmawati committed to removing the stigma on society about schizophrenics. Moreover, she wanted to encourage young people to open their eyes to the surroundings.